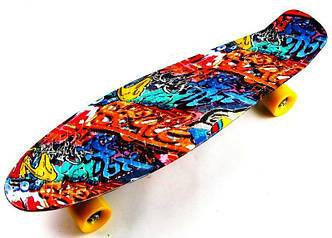 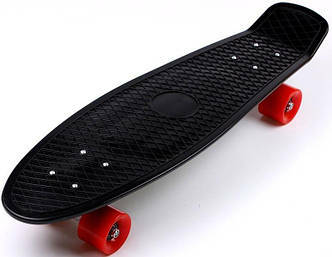 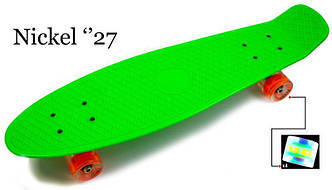 Penny Board 27" Nickel(70 см). 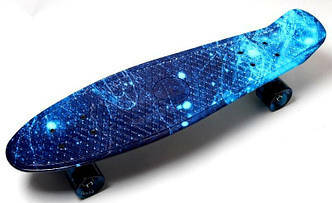 Товары и услуги компании "SELEX"
Penny Board Nickel 27" "Fire and Ice" Светящиеся колеса. 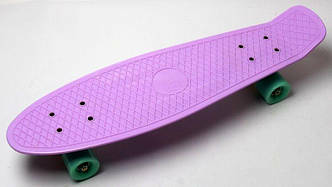 Penny Board Nickel 27" "Spice" Светящиеся колеса. 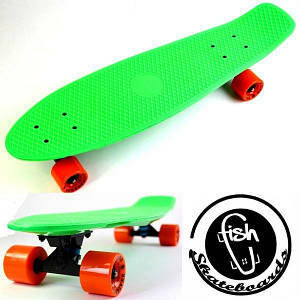 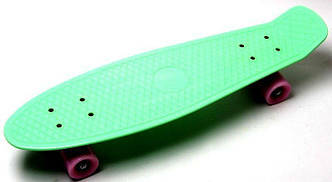 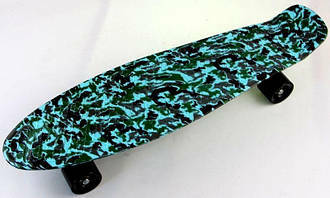 Penny Board Nickel 27" "Versicolor"
Penny Board Nickel 27" "Street"
Penny Board Original Nickel "Fish" Green. 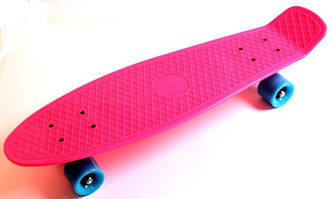 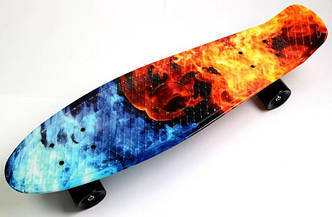 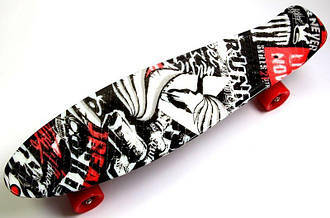 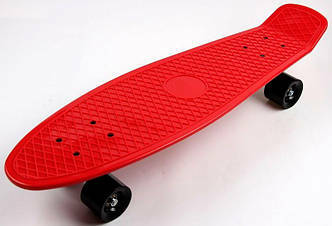 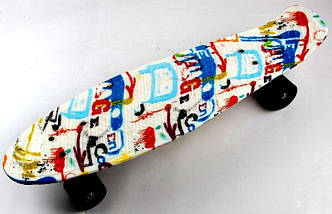 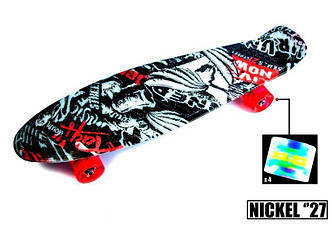 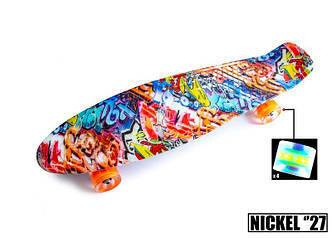 Penny Board Nickel 27" "Fire and Ice". 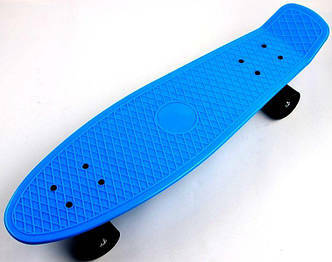 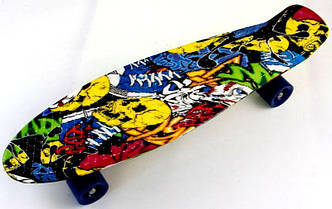 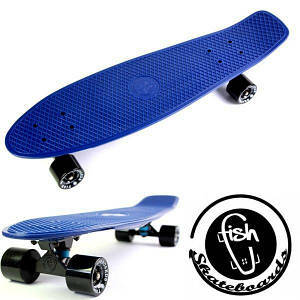 Penny Board Original Nickel "Fish" Blue. 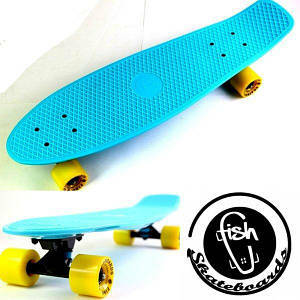 Penny Board Original Nickel "Fish" Light blue. 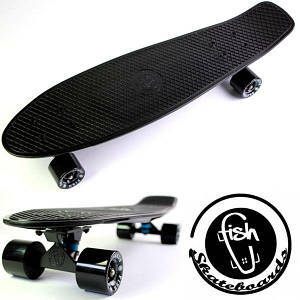 Penny Board Original Nickel "Fish" Black. 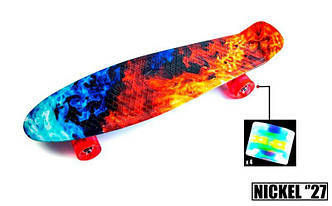 Пенниборд Nickel 27" Синий цвет. 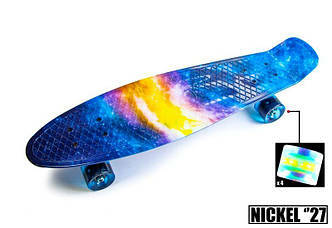 Пенниборд Nickel 27" Лиловый цвет. 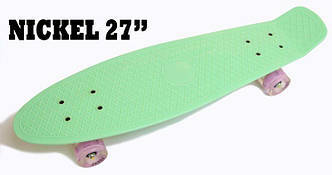 Пенниборд Nickel 27" Мятный цвет.